Delores LaVern Baker (November 11, 1929 – March 10, 1997) was an American rhythm and blues singer, who had several hit records on the pop chart in the 1950s and early 1960s. Her most successful records were "Tweedlee Dee" (1955), "Jim Dandy" (1956), and "I Cried a Tear" (1958). Baker was born in Chicago, Illinois. She is occasionally referred to as Delores Williams because of an early marriage to Eugene Williams; in the late 1940s she was identified in RCA Victor record company files as "D. L. McMurley." She was the niece of blues singer Merline Johnson and was also related to Memphis Minnie. She began singing in Chicago clubs such as the Club DeLisa around 1946, often billed as Little Miss Sharecropper, and first recorded under that name in 1949. 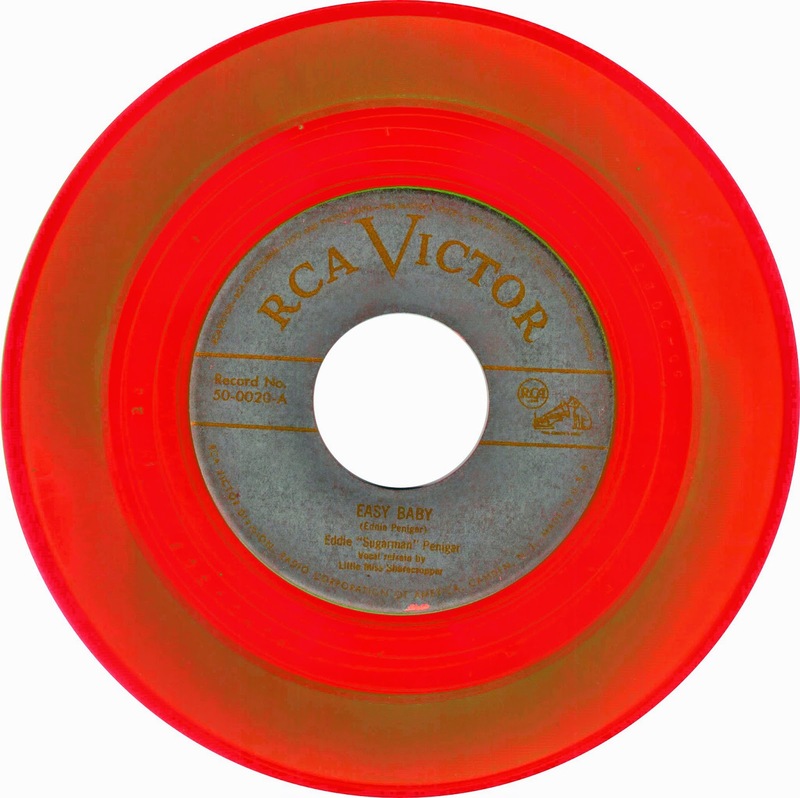 She changed her name briefly to Bea Baker when recording for Okeh Records in 1951, and then became LaVern Baker when singing with Todd Rhodes and his band in 1952. In 1953 she signed for Atlantic Records as a solo artist, her first release being "Soul on Fire". Her first hit came in early 1955, with the Latin-tempo "Tweedlee Dee" reaching #4 on the R&B chart and #14 on the national US pop charts. Georgia Gibbs' note-for-note cover of Baker's "Tweedle Dee" reached #1; subsequently Baker made an unsuccessful attempt to sue her and petitioned Congress to consider such covers copyright violations. Baker had a succession of hits on the R&B charts over the next couple of years with her backing group The Gliders, including "Bop-Ting-A-Ling" (#3 R&B), "Play It Fair" (#2 R&B), and "Still" (#4 R&B). At the end of 1956 she had another smash hit with "Jim Dandy" (#1 R&B, #17 pop). It sold over one million copies, and was awarded a gold disc. Further hits followed for Atlantic, including the follow-up "Jim Dandy Got Married" (#7 R&B), "I Cried a Tear" (#2 R&B, #6 pop in 1959), "I Waited Too Long" (#5 R&B, #3 pop, written by Neil Sedaka), "Saved" (#17 R&B, written by Leiber and Stoller), and "See See Rider" (#9 R&B in 1963). Eddie "Sugarman" Penigar dir / Ellis "Stumpy" Whitlock t / Oett "Sax" Mallard, C. Clark saxes / Walter Davis p / R.L. Wilson b / O.S. Coleman d / LaVern Baker v.
Recorded in Chicago on February 25, 1949.